Distribution is king. If you can’t see, hear, smell or touch your product, it doesn’t exist. Getting your product in front of customers requires relationships with wholesalers and retailers, not to mention significant investments in logistics. Indeed, the companies who controlled distribution were/are often the most profitable of all. To understand how these relationships have been altered read Ben Thompson's article on Selling Feelings. The invention of the shipping container amplified the importance of distribution. Bilateral trade among the industrialized countries increased 790% in the 20 years after containerization. 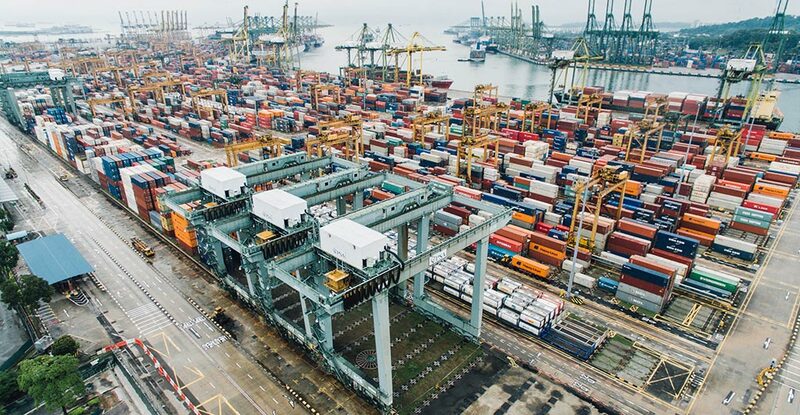 The modern shipping containers are globally standardized, and they drastically reduce loading and unloading times at ports, creating a quick, efficient flow of sneakers, flat-screen TVs, and everything else you can imagine. They also support essential export businesses in developing countries and make items like bananas accessible around the globe. You can read more here on the impact of trucking magnate Malcolm McLean's idea that changed the world. A better way. Malcolm Gladwell expands on McLean's tenacity in this talk on the right attitude. CarSol located in the 8th Region of Chile, is one of the most modern plants for fresh blueberry processing, with the capacity to handle 100 tons per day, onsite packing and cold storage services. 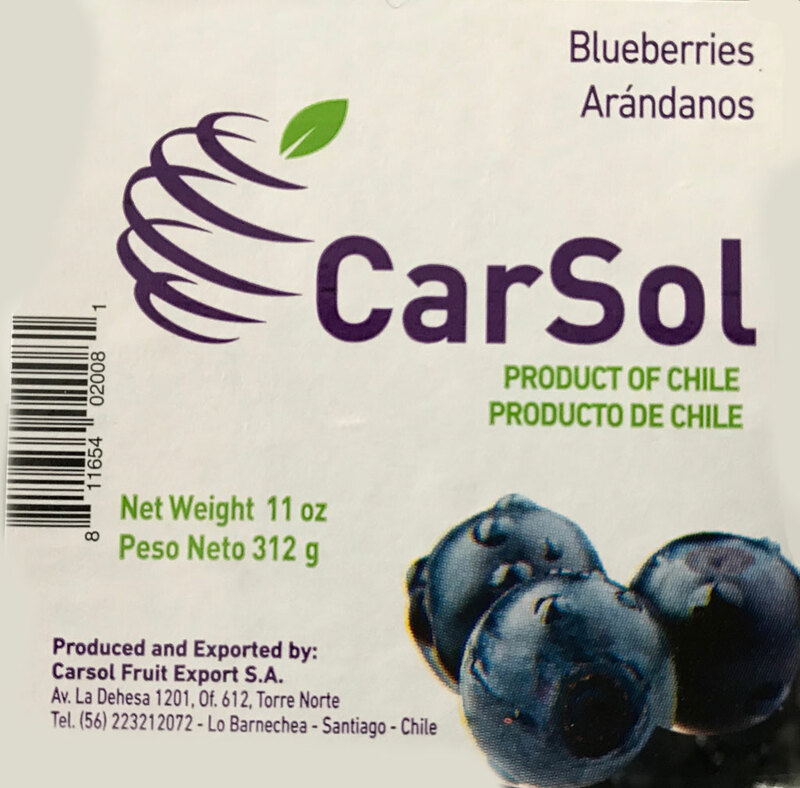 CarSol Fruit S.A. is a large producer of fresh blueberries in South America, specializing in counter season crops. They ship to markets near you in North America. Thanks to Carsol's expertise in cold storage and shipping we enjoy blueberries year around. If product distribution is not a term that makes you think of high technology, then you need to watch this video. 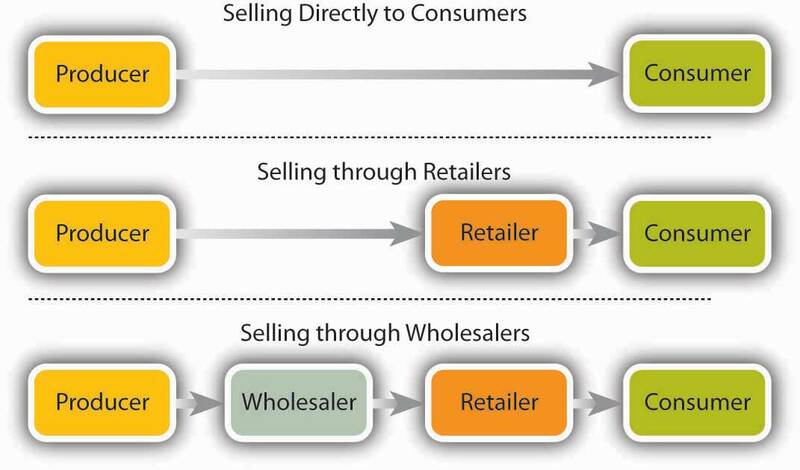 Amazon provides distribution in a wholesaler role and as a marketplace for small merchants. Amazon takes a commission for every marketplace sale—a 6% cut for personal computers, for instance, to as high as 15% for mobile phones and musical instruments—and charges larger sellers a monthly membership fee. They offer direct–to–buyer sales, used books, and rentals. Their website provides product search capabilities. In 1999 college student Shawn Fanning invented Napster, a computer application that allowed users to swap music over the Internet. In 2001 Napster was dealt a potentially fatal blow when the 9th US Circuit Court of Appeals in San Francisco ruled that the company was violating copyright laws and orders it to stop distributing copyrighted music. This direct channel of distribution is the shortest and purest form of a distribution channel; it has become increasingly common since the advent of the Internet. Napster exposed the commercial possibilities for those who have a product of directly dealing with those who want a product. In 2003, Apple launched the iTunes Music Store, a revolutionary online music store that lets customers quickly find, purchase and download the music they want for just 99 cents per song, without subscription fees. The iTunes Music Store offered groundbreaking personal use rights, including burning songs onto an unlimited number of CDs for personal use, listening to songs on an infinite number of iPods, playing songs on up to three Macintosh computers, and using songs in any application on the Mac. Apple now sells through their Apple retail stores, Apple.com website, and the iTunes store. Music, apps, books, magazines, newspapers, and software are sold and delivered by download from Apple servers. A well thought out distribution strategy can provide increasing returns to scale. Large brands like Coca-Cola, distributed by every single outlet in the state of Michigan, might get a disproportionate financial return to market share just because they are everywhere. Note that distribution decisions can be long-lived and difficult to modify. If you build a physical distribution channel, it's going to cost you plenty of money, so you have to estimate the return you can get accurately. Distribution opportunities are often overlooked. By pursuing these opportunities, there can be tremendous value unlocked regarding new business ideas, new services, and new products. Think about the ways that you can change the nature of a distribution channel by taking a hard good and turning it into a virtual asset. The news delivery business, paper delivered to your driveway or mailbox, has undergone significant changes to the delivery of their product. Craigslist decimated the “want ads” section. Newspapers and magazines are struggling to develop a new distribution method for the news that will accommodate advertising. The movie and television industry is also undergoing distribution changes. When a movie can only be watched in a theater, that's a very different distribution channel than streaming a movie onto a mobile phone. So, anytime a good is a hard good and can be changed into a virtual good through innovation in distribution it changes the nature of markets. Netflix has become the leading supplier of movies online. The Movie distribution business has evolved from theater viewing to 8 track tapes and DVD's distributed by Blockbuster to streaming movies. Theater viewing has survived by providing an exhilarating experience on a large screen with surround sound. Adobe Software, the supplier of software applications used in graphic design, converted to a subscription payment strategy. Their software is located on Adobe's cloud, and users pay a monthly amount. For this service, Adobe provides leading-edge software updated regularly with new features. They have eliminated the need to burn their software to disk, package it, and display it on retail shelves. So here are the five things that have to happen. The physical product has to move from the supplier all the way to the end user. Secondly, there could be a flow of title of ownership. Moreover, there's a flow of payment, and somehow the end user has to send payment to the supplier. Also, there is information and promotional streams. In the channel of distribution, some players are responsible for the flow of both goods and information. One of the critical enablers to some of the advances in distribution methods are new payment methods. For the dash process, Amazon handles the receipt of payment. 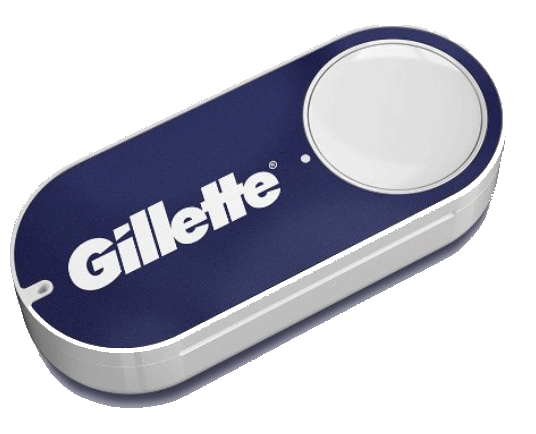 The press of the button and Amazon transfers the payment request to your bank. You get an order notification email before the item ships, and you can review the price and still have a chance to cancel the order. The square card reader is the perfect tool for the small business. The same thing also applies to services. 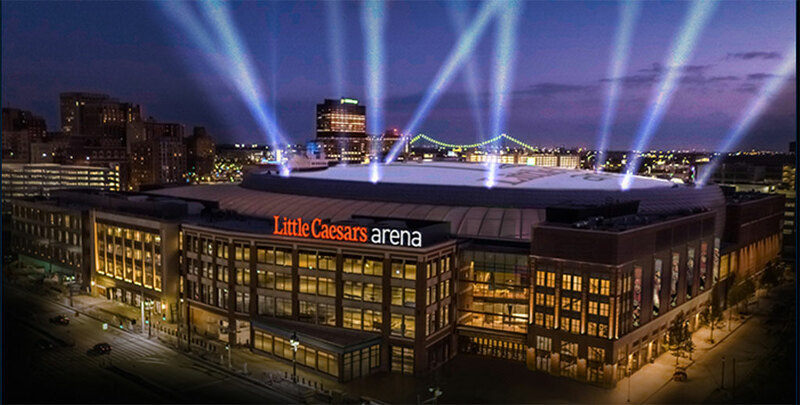 Think about the process whereby in the old days you might want to book a hotel if you were going to Traverse City for a vacation. You might have to call a travel agency or even go to the hotel website and find out if a room is available or call somebody. 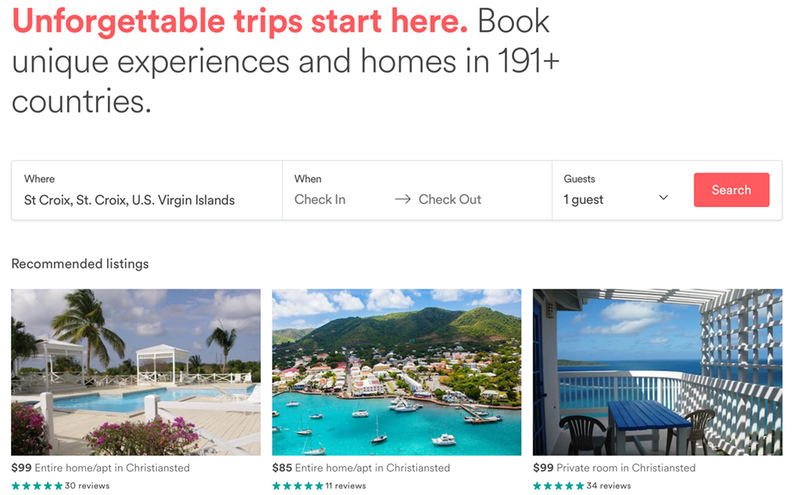 Now, of course, that's been disrupted by apps; such as Airbnb's. You can use their app, to see all of the available homes or rooms in Traverse City where you can stay for one night, at whatever the rate is for a single night, and you book directly on your mobile phone. One of the new uses of apps on mobile devices is to connect users with suppliers. Similar to the idea introduced by Napster, both Uber, and Airbnb seamlessly connect users with suppliers. One provides transportation and the other a nights lodging. Both of these services provide both the user and supplier with the opportunity to rate their experience. The enabler has been the ability to provide the distribution of knowledge, what is available now and in the future, and ease of payments. Squarespace merchants upon sign-up with Stripe get instant approval, and they can immediately accept payments from all major credit cards and have the money deposited directly into their bank account. Stripe charges a low rate of 2.9% + 30¢ per successful transaction. Squarespace Commerce imposes no additional transaction fees. Merchants Create tax and shipping charges that apply at checkout. They can make flexible coupons that can be redeemed for all orders, orders that meet a certain minimum, or specific products. Using Squarespace and Stripe analytics to gain insights that help you grow your business. Track revenue, orders, conversion rate, and more from a single dashboard and learn which traffic sources and products drive the most sales to your online store. Take a tour here: Squarespace Store. A painless method to get started selling online. Distribution used to be the hardest thing to get right. It was one of the ingredients that differentiated the product. However, now that distribution is free or almost free, the time and money saved must instead be invested in getting even closer to customers and more finely attuned to exactly why they are spending their money on you.